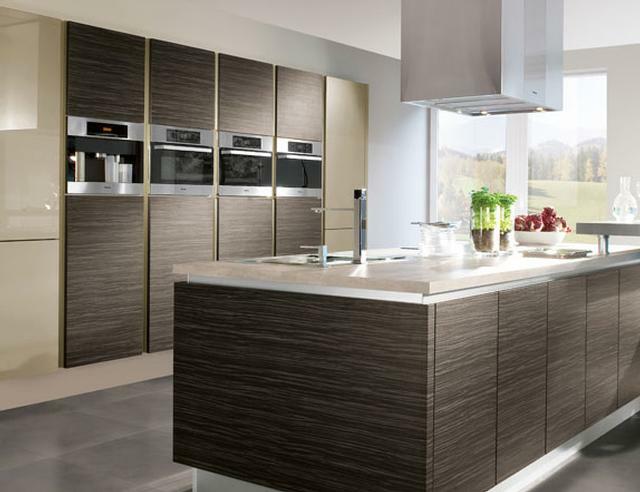 If you’re looking for a truly contemporary kitchen, then look no further than Nottingham Interiors. With an impressive selection of contemporary kitchen styles to chose from, our Nottingham showroom is the ideal place for some inspiration when considering the look and feel of your new contemporary kitchen. Our team of kitchen fitters work with modern and innovative materials and finishes to produce contemporary kitchens that stand the test of time, that avoid becoming dated and out of fashion. With high gloss and shiny work surfaces a regular component of the contemporary kitchen, the majority of our worktops, cabinets and doors help to produce a dramatic and striking look, complemented with clean lines and minimalistic features that stand out from the ordinary. All contemporary kitchens are designed with you in mind. Working with all our customers from the initial concept, our skilled designers help bridge the gap between functionality, style and our client’s imagination.